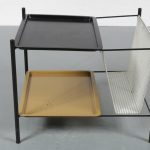 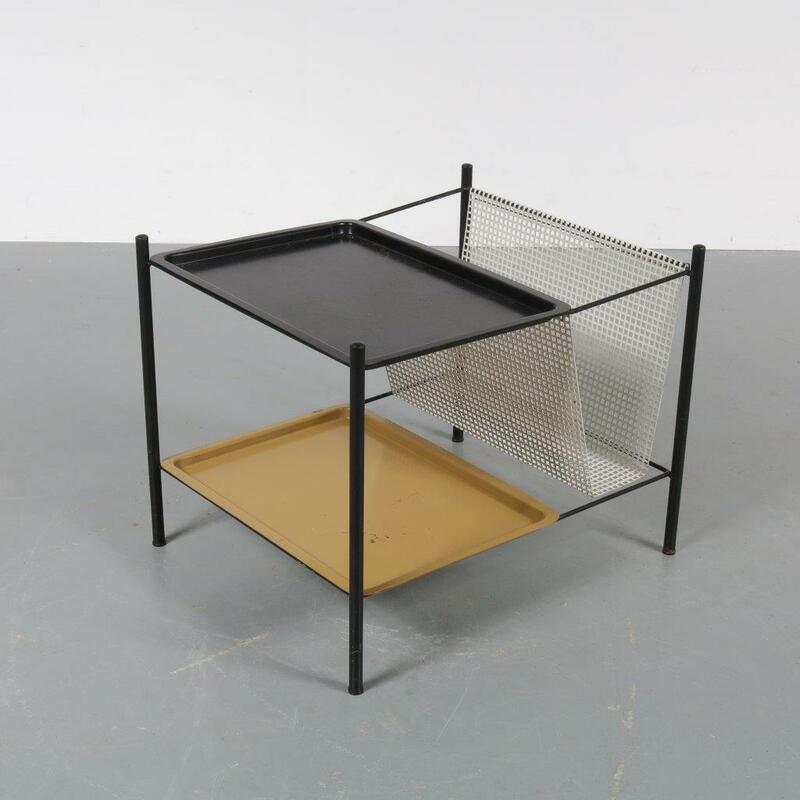 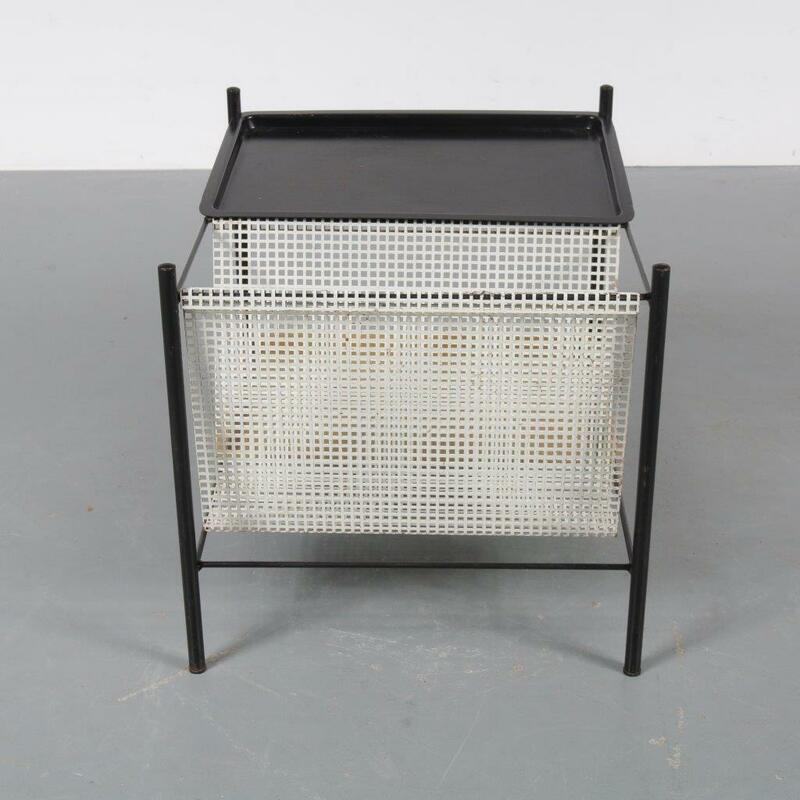 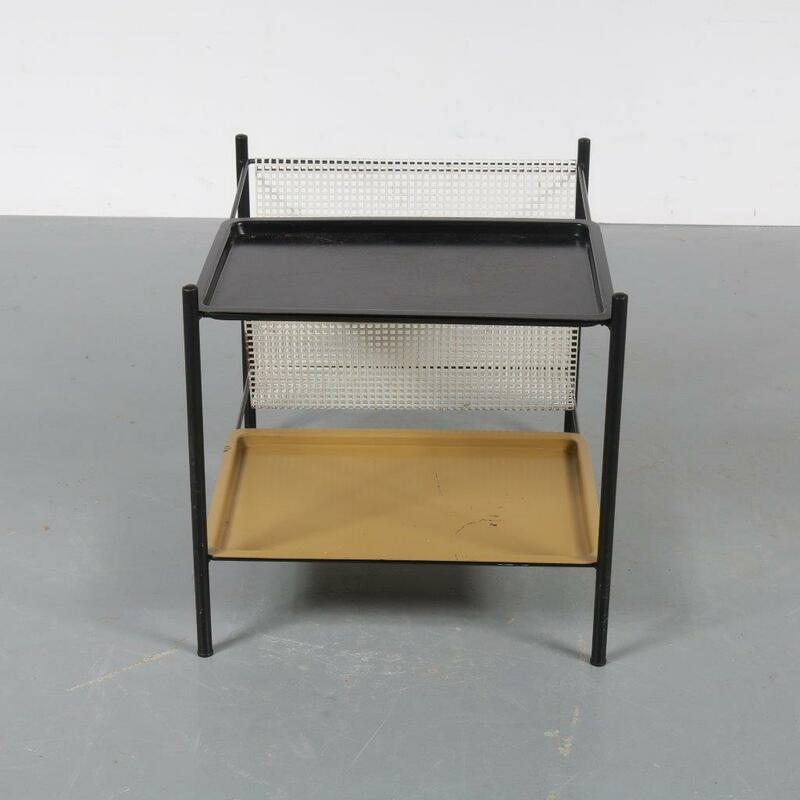 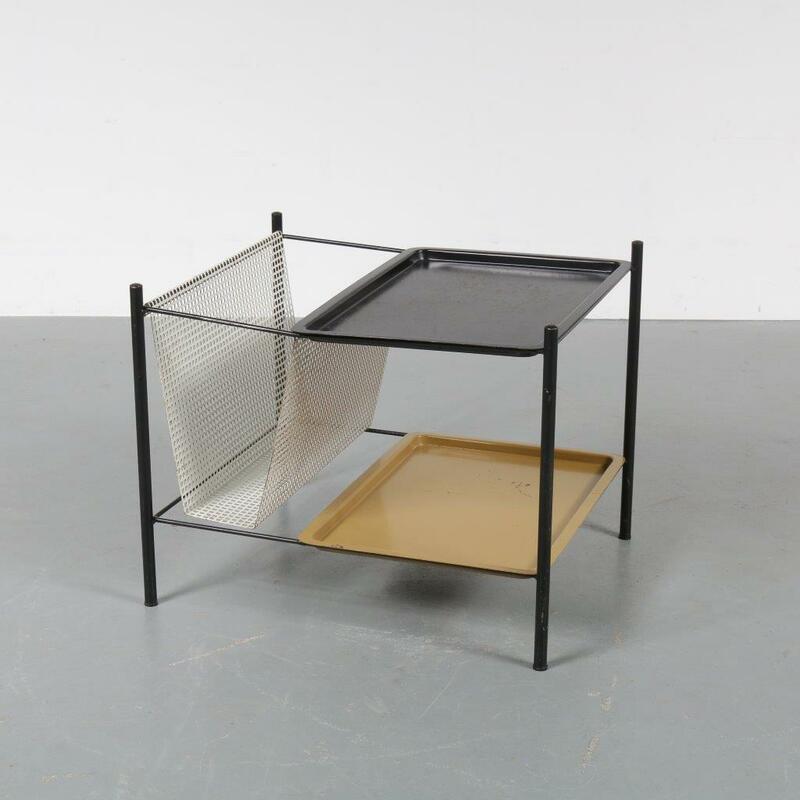 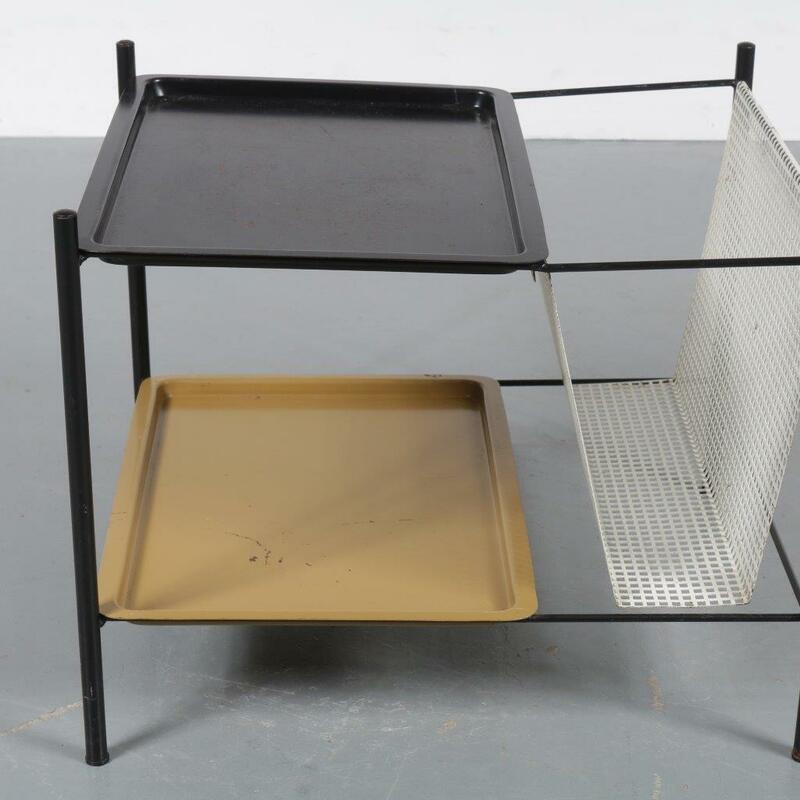 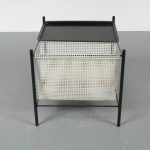 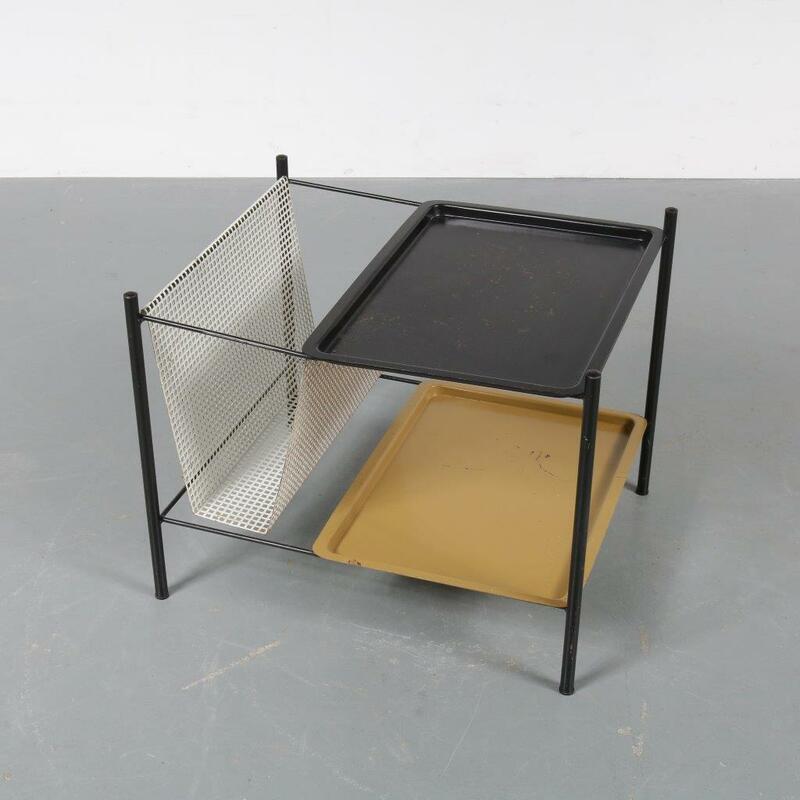 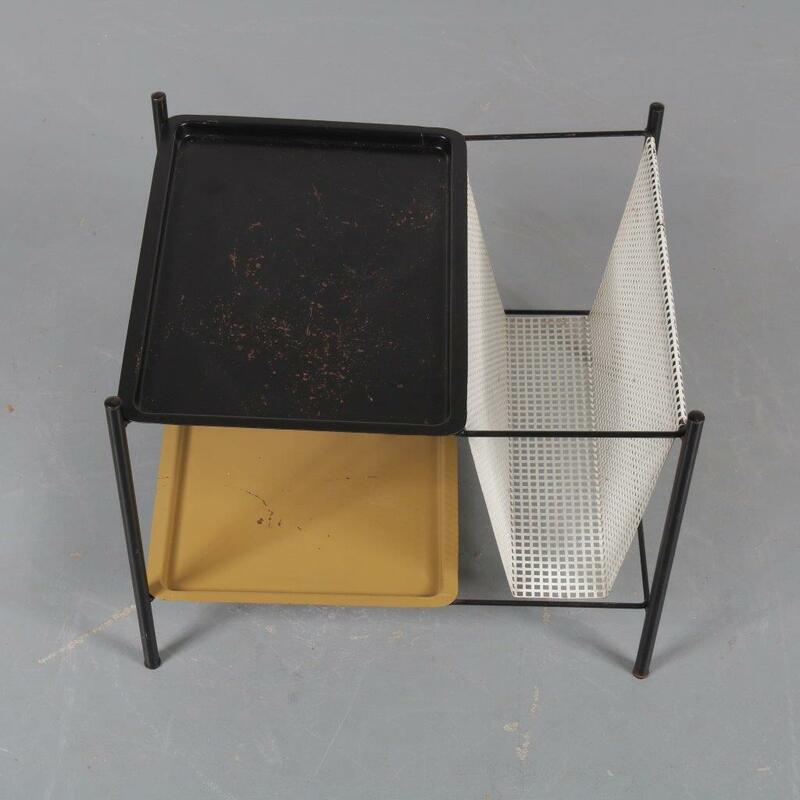 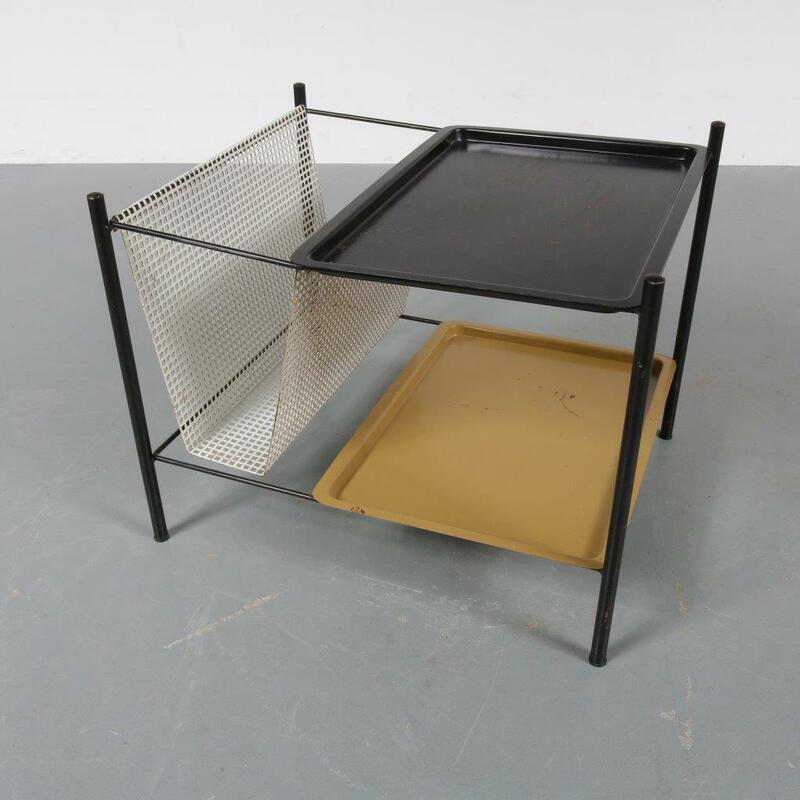 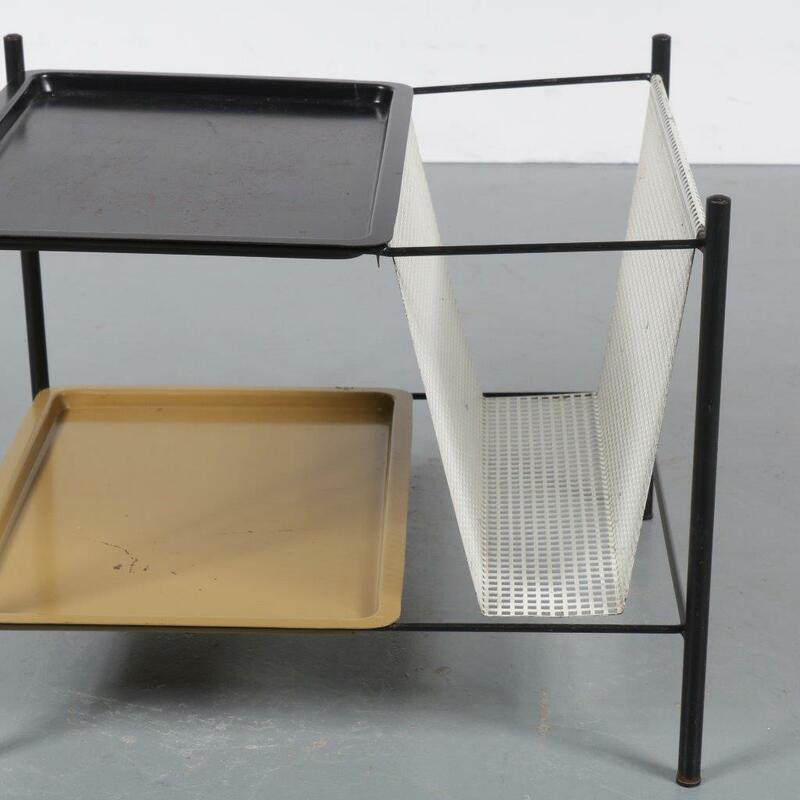 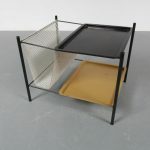 A lovely metal side table with magazine rack and removable trays. 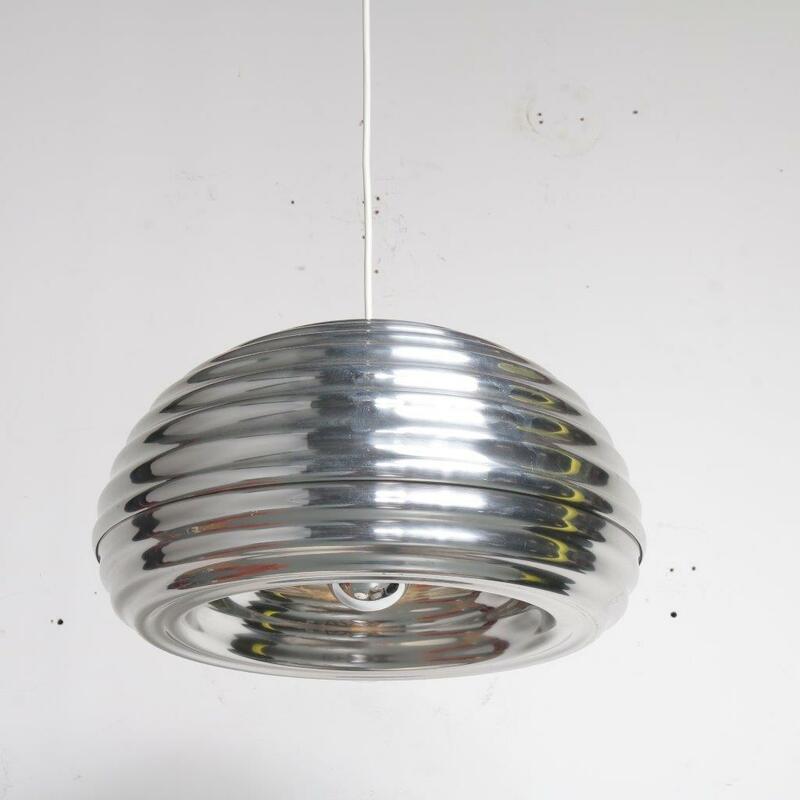 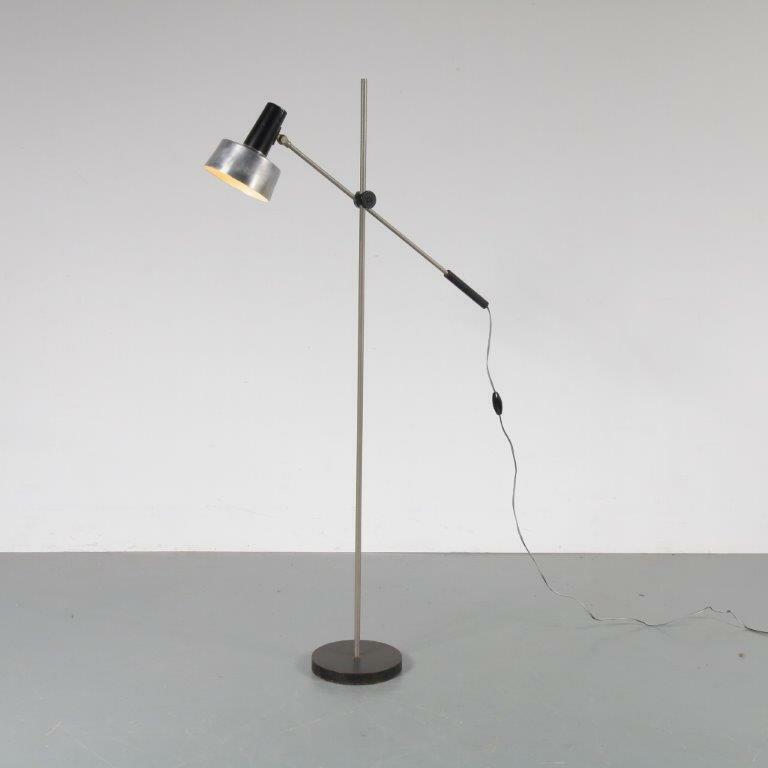 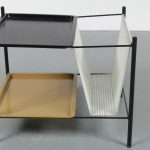 Made of high quality metal. 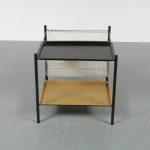 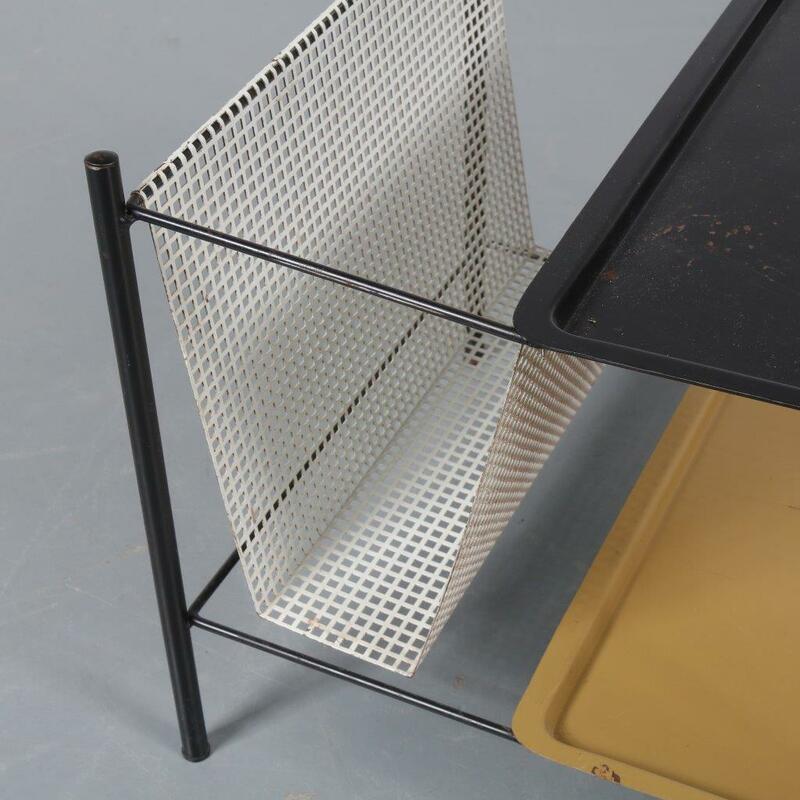 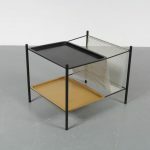 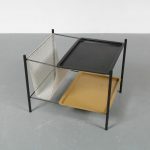 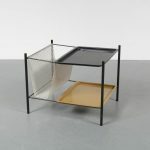 The base is made of thin black metal, the magazine rack white perforated and the inlayed trays made of black and yellow metal. This combination of colours works very well for the design and create a nice modern style that will add a unique touch to the interior! 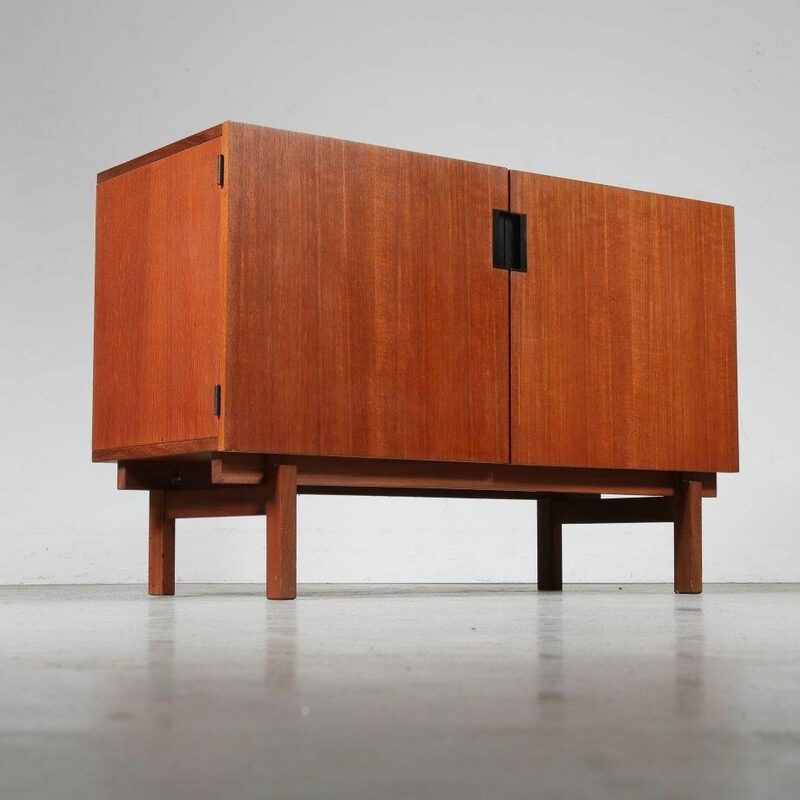 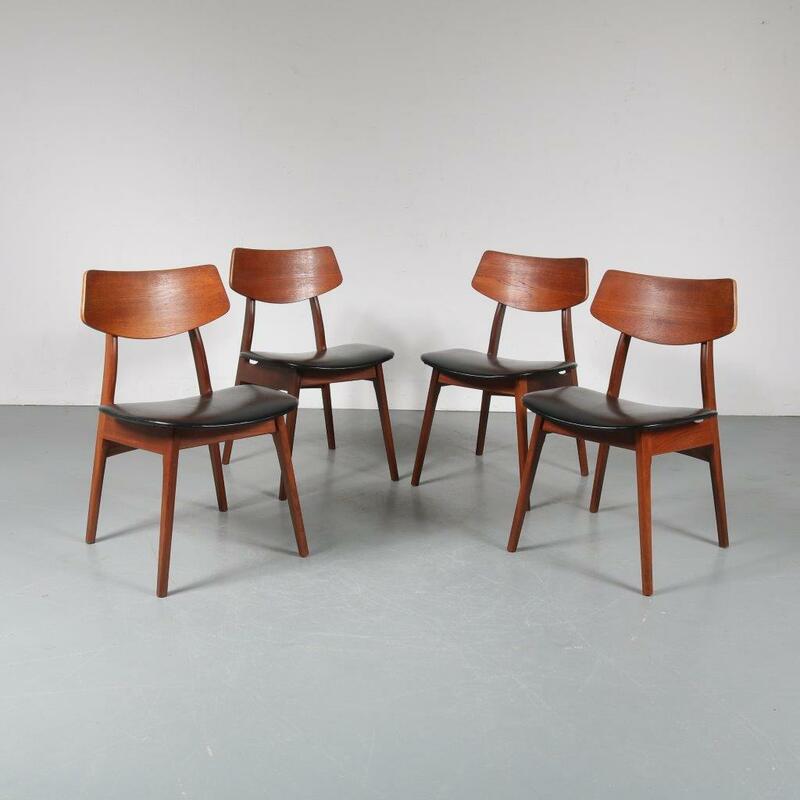 It remains in good vintage condition.